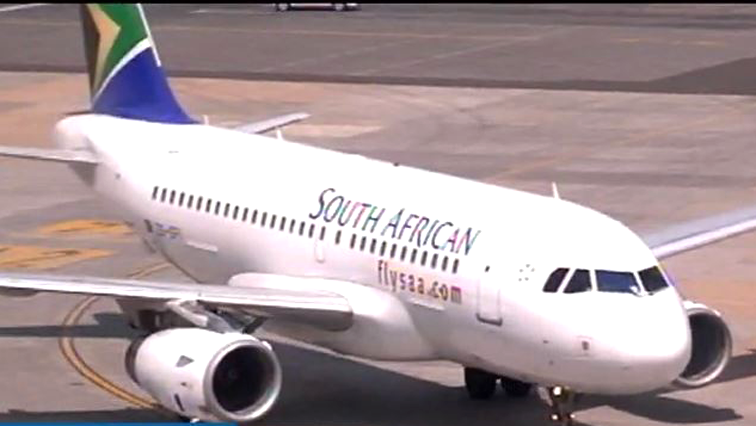 A pilot who worked for South African Airways for more than 20 years was arrested on Monday, police said, over allegations he flew large passenger jets without an advanced commercial flying licence. William Chandler was recently forced to resign after the airline said he had been flying without the proper documentation. “His attorneys handed him over (to the police) this morning,” national police spokesman Vishnu Naidoo told AFP. Police said Chandler was charged with forgery. He was granted 5,000 rand ($350) bail and ordered to appear in court on May 15. South African Airways (SAA) has said Chandler claimed to possess an Airline Transport Pilot License — an advanced licence permitting him to fly large passenger planes. But he only had a commercial pilot license, which is for small aircraft and requires far less training and experience. SAA has not revealed how long he had flown under false pretences, the number of passengers he flew or the types of aircraft he had piloted. But according to media reports Chandler had been employed at the national carrier since 1994. SAA has said the falsehood came to light last November when an Airbus A340-600 plane he was co-piloting to Germany encountered turbulence and he had to perform a recovery manoeuvre. The crew were grounded and evaluated in line with safety procedures, and at that point the subterfuge was discovered, the airline said. SAA has said it will seek to recover “millions of rand” in wages from Chandler. The post Passenger jet pilot arrested in South Africa over ‘fake licence’ appeared first on SABC News – Breaking news, special reports, world, business, sport coverage of all South African current events. Africa's news leader..